I used Karen Foster papers, Vintage Letters and Silent Night College and distressed them with the Zutter Distress it All. 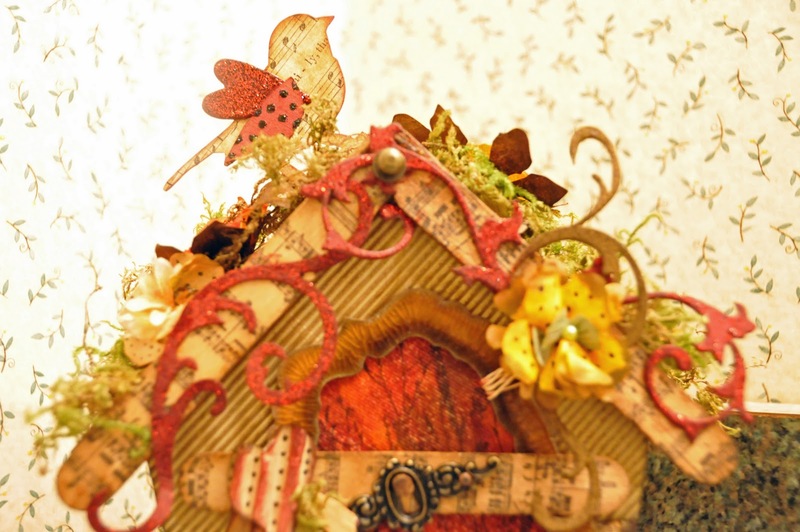 I then mounted the papers on both sides of a wooden door hanger from Creative Imaginations with Claudine Hellmuths Multi Medium. 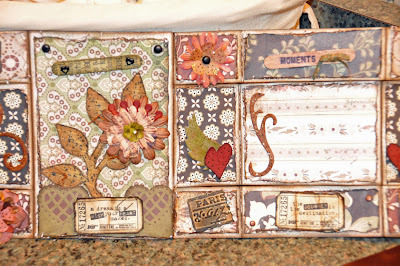 I used vintage photo and walnut stain Tim Holtz distressing inks on all edges of the papers and hanger. 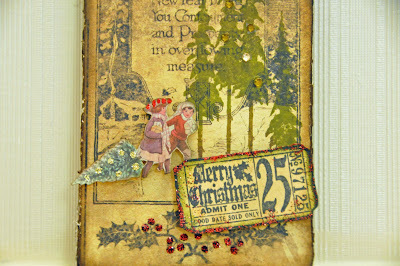 I accented the holly berries with Ranger Stickles. If you haven't used stickles you have got to try them. They are must. I just love them. 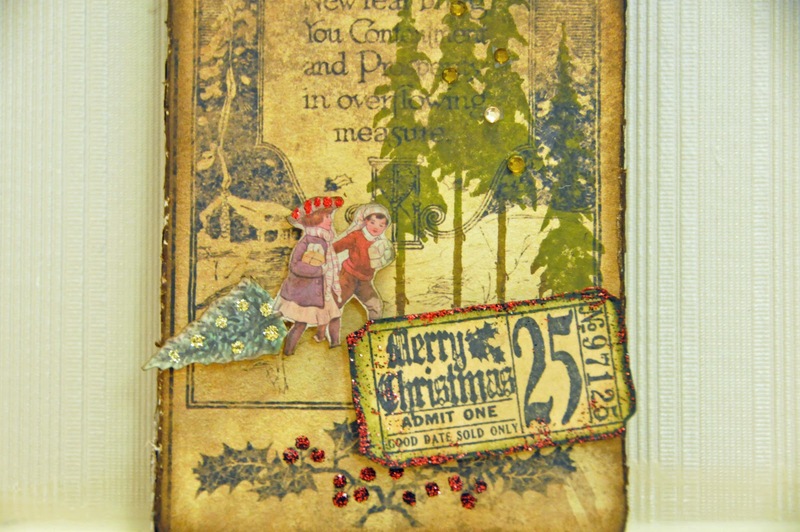 I stamped evergreen trees with a stamp from Tim Holtz collection. 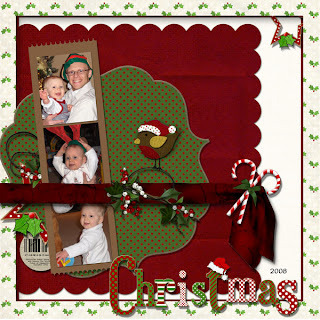 The children carrying the tree were cut out from one of the new Kaiser Craft Christmas Tags. They were also inked with distress ink and dabbed with some stickles. I added a few pieces of bling to the trees to make them sparkle a bit. I love the Merry Christmas ticket. 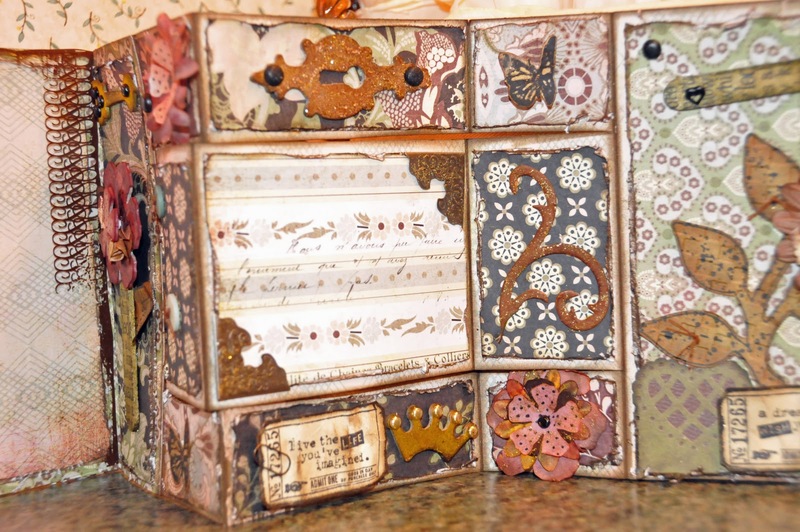 This was stamped with one of Tim Holtz ticket collections stamp on an old file folder that I had. 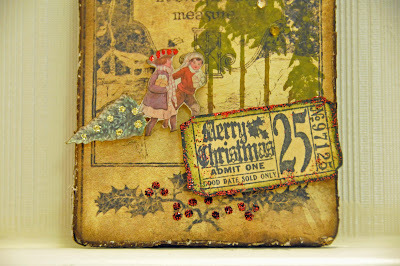 Distress ink and stickles add the finishing touches to the ticket. The round circle Santa is a sticker from Karen Foster, Holy Nite Sticker sheet. Of course I inked and distressed it. 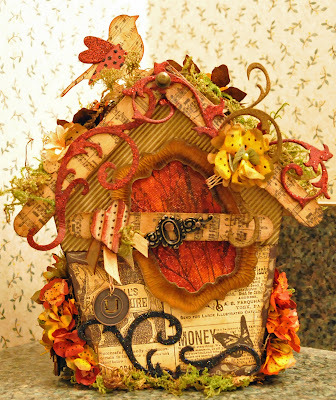 I added a black velvet ribbon and a piece of natural string which I colored with distress ink. A small gold bell and ribbons complete the front of the door hanger. 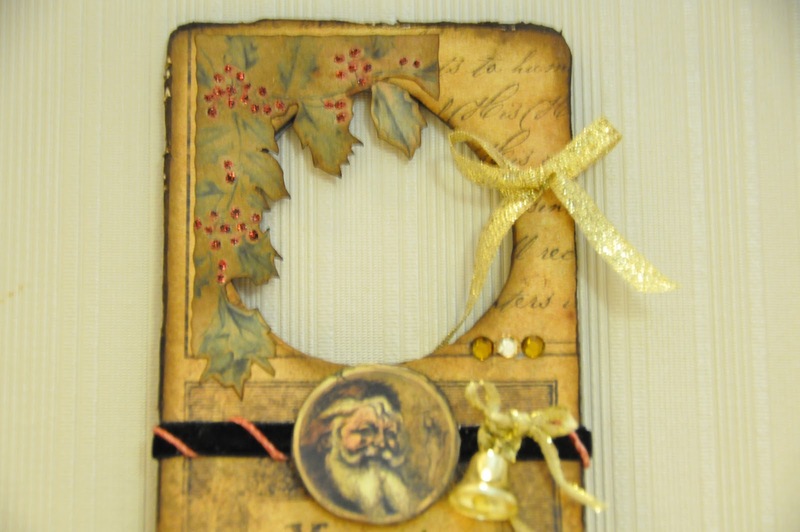 The back of the door hanger shows Santa looking over his list. I added the list by folding a small piece of paper accordian style and scribbled on it with a fine black pen. It really brings the back of the door hanger to life. Who knows??? Maybe the back will be hung as the front at times. What projects are in your thoughts for this holiday season? This was one one mine. Thanks for sharing yours. 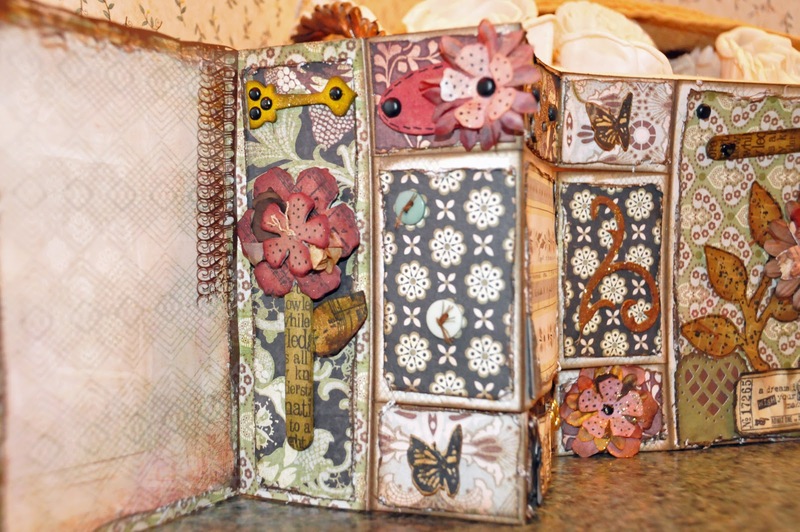 Be sure to hop over to Simon Says Stamp and Show to see all the beautiful "Grunge" projects that were handmade for this challenge. WOW....what a project. 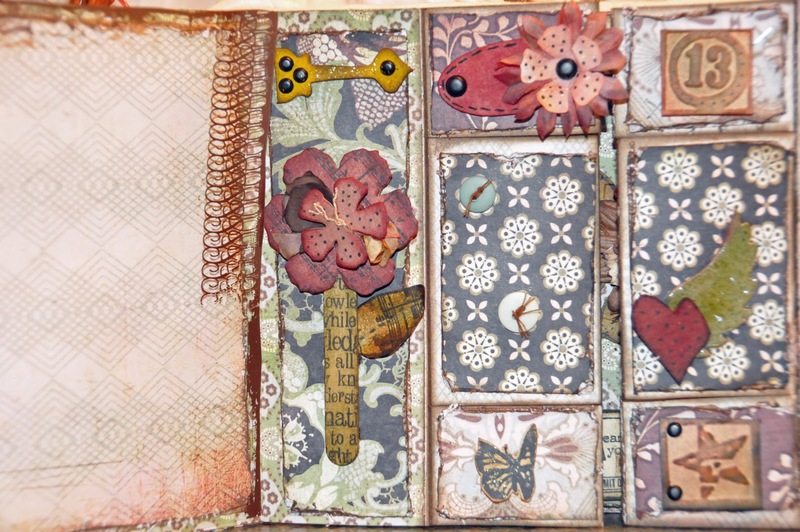 I had a very relaxing time creating this tri-fold layers album. 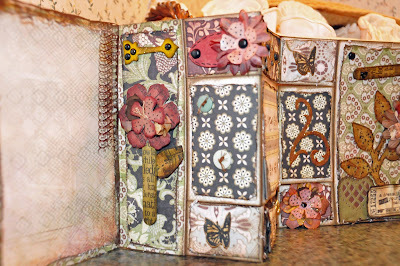 A co-worker had told me about this type of design where you can make cards and albums this way. Thanks Peggy!! 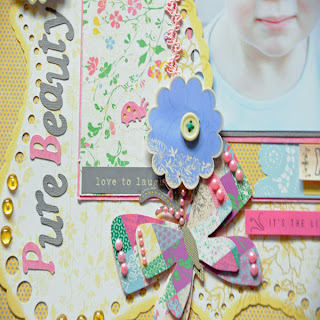 I was excited to give it a try and what better week to do it for the Simon Says Stamp & Show layers challenge. I am just squeaking it in under the wire as it sure was alot of work. I am glad that I was able to finish it for this challenge. So....here it is. I hope you enjoy it. I distressed all of the edges of the album using my Bind It All Distressing Tool. Its a great little tool and easy to use. I love the look. Both ends of the album have a Hambly acetate sheet for placement of a photo. 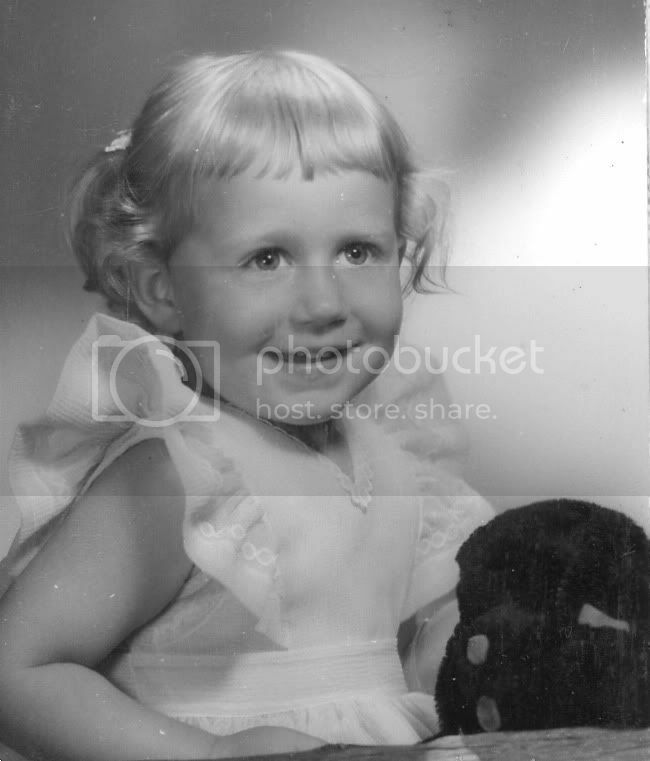 I am searching for the right pictures to place in this. :-) This would make a beautiful gift. 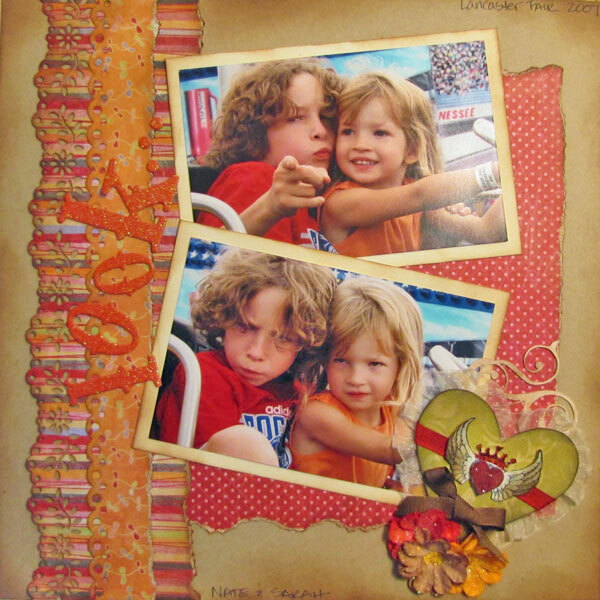 I used my cuttlebug for the emblossing and used Tims embossing folders for many of the items. The cuttlebug is a must have tool. I use it all the time. The embossing really brings items to life. 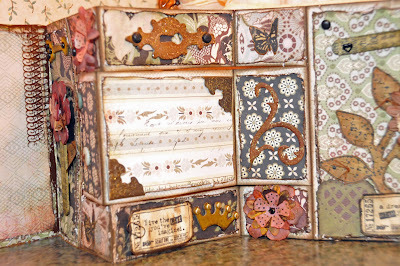 I used chipboard, grunge board, stamps from both Wendy Vecchi and Tim Holtz collections, distressing inks, buttons, thread, brads, popsicle sticks, Martha Stewart punch, Tims Ideology metal pieces, distress stickles, regular stickles, acetate, coffee filters , glossy accents, crackle accents, some old metal Karen Foster embellisments, May Arts ribbon, some bling, a couple of Prima Flowers & papers from Basic Greys "Cappella" line. 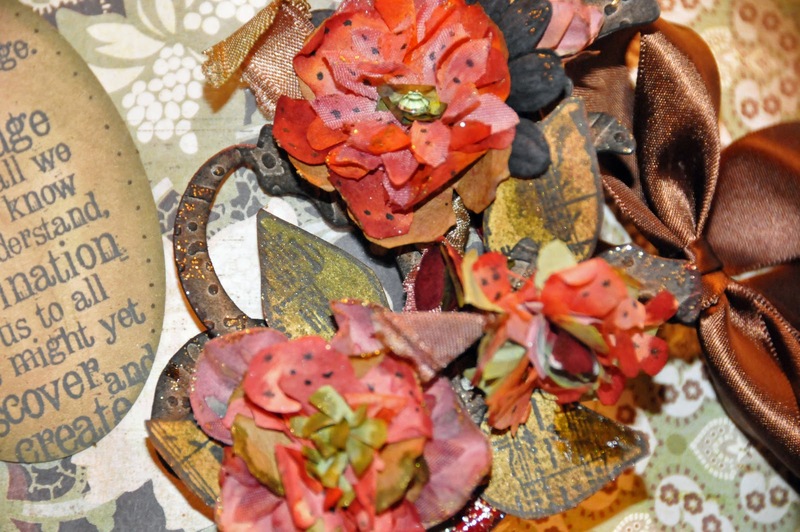 I just love the dots on the handmade flowers. I am really loving my Pigma Micron Pen. The flower to the left is my favorite. 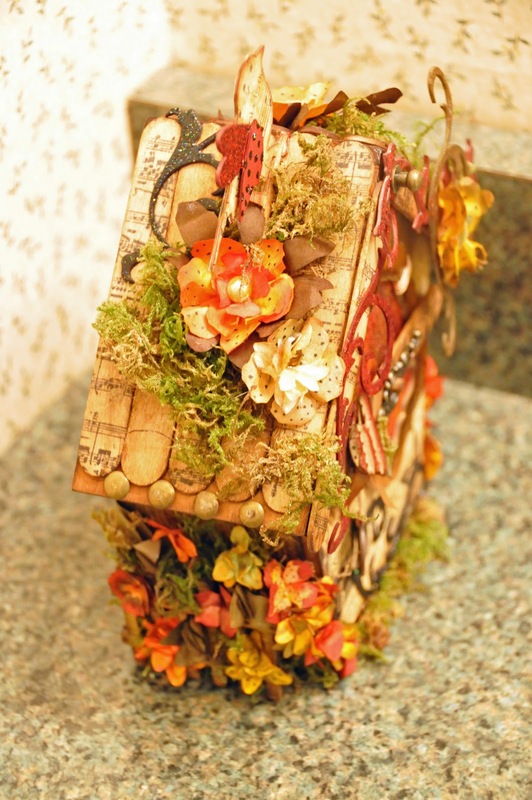 The petals are chipboard inked with distressing ink and the stem is a popsicle stick that I inked and stamped. I love the center page. 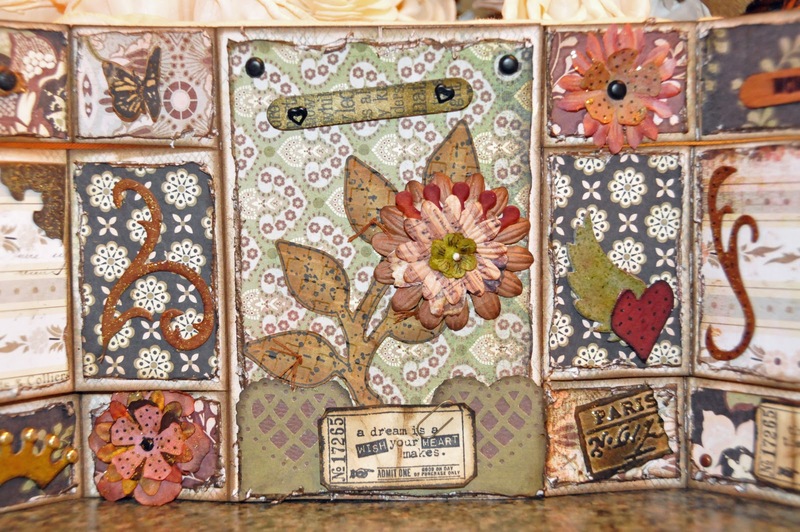 I used a a heart shaped Martha Stewart punch for the bottom border. This was a fun project to make. I think I will now make a few cards in this format. Hmmmm maybe get some prepared for my trip to MN next week to Scrapfest. Looking forward to some Mother-Daughter time cropping at Archivers & Scrapfest. Thanks Simon Says for the weekly challenges and fun. You have made me take the time I so need for my self. If anyone would like more info on this album or the directions please drop me a note on my blog. Thanks for looking! Have a creative day! "All Things Tim Holtz Inspired" was chosen as one of the Top 3 Entries. I had so much fun designing this little ditty and am glad everyone enjoyed it. Congratulations to Kat and Michael the other two very talented artists that joined me for the top 3 spots. 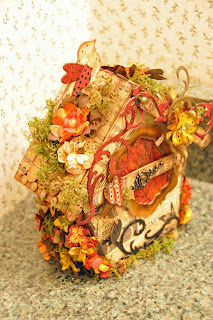 Thanks Simon Says Stamp and Show for a great blog and for everyone that enters their hard work for insparation. Looking forward to this weeks challenge. :-) Have a great rest of the week!! 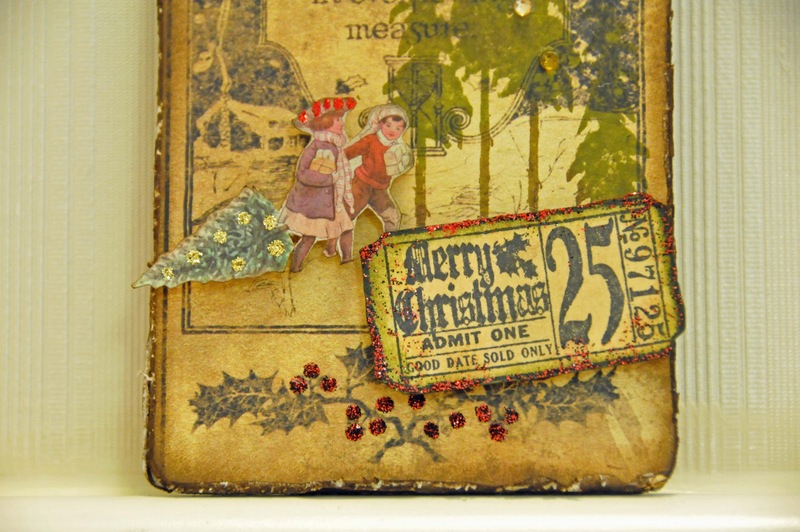 "ANYTHING LORD TIM OF HOLTZ INSPIRED"
I began by stamping popcicle sticks with black archival ink from Tims Festive Sounds stamp collection. I then distressed them with walnut distress ink. 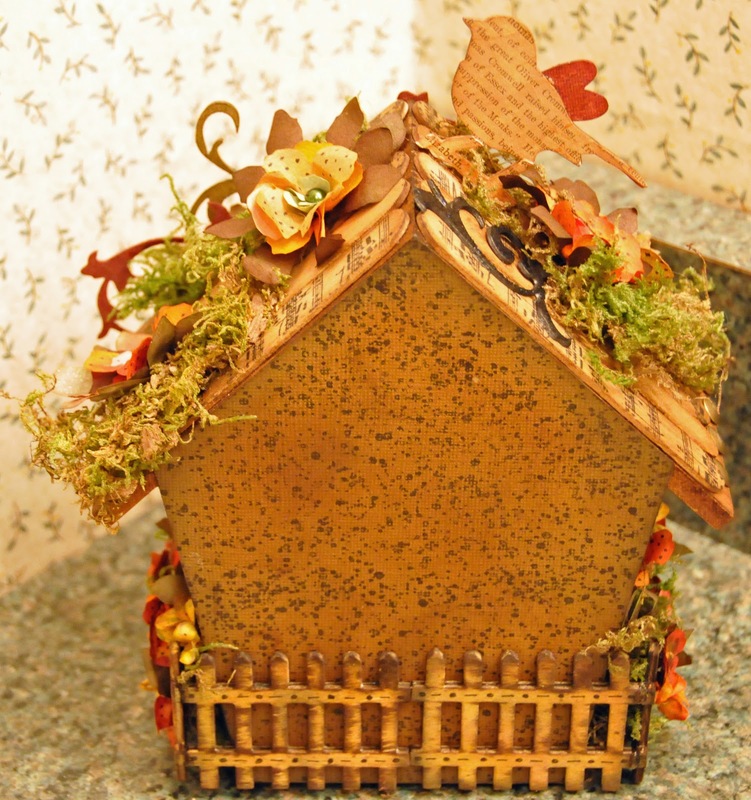 I glued them on the roof and the front edge with Claudine Hellmuth's multi-medium matt. I love the stuff. I covered the font of the house with some paper that I had in my stash...not sure where it came from. 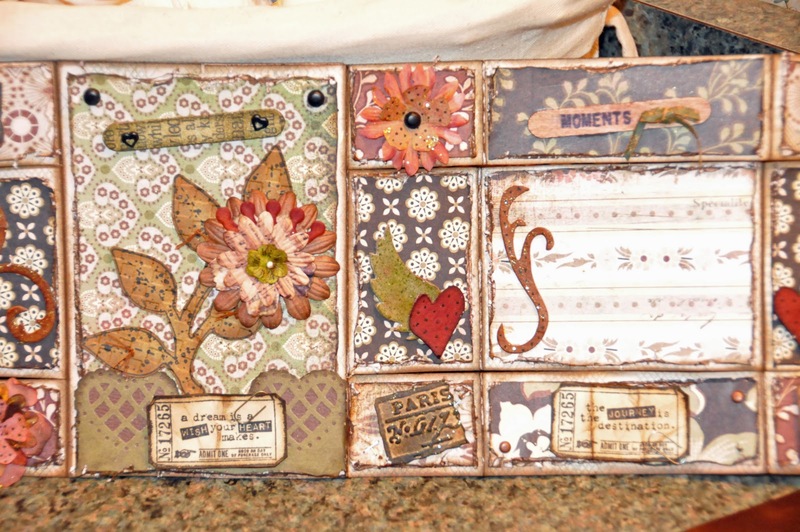 Added a distressed and crackled frame that has Claudine Hellmuths sticky backed canvas behind the frame. 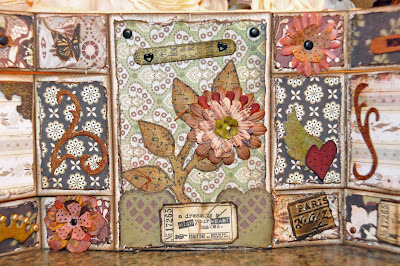 I stamped the canvas with a stamp from Tims Nature Discovery stamp collection and then spritzed with Mini Misters full of distress inks and water. 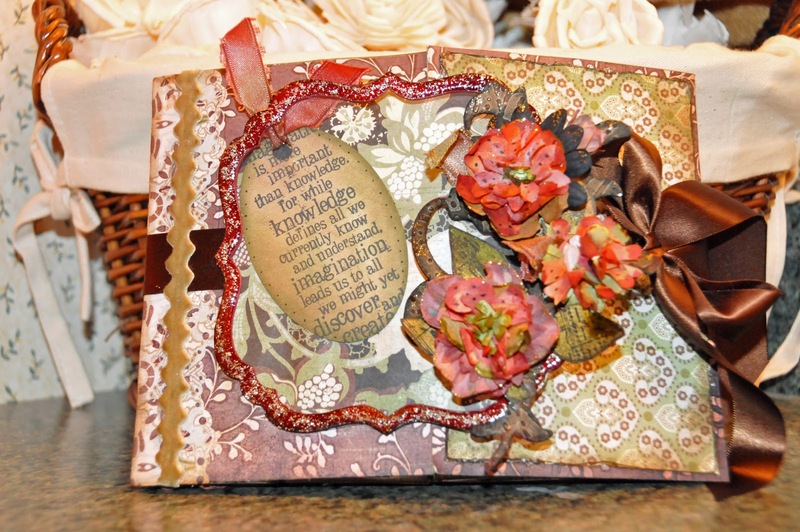 I also used Bazzil cardstock that I embossed with one of Tims embossing folders. 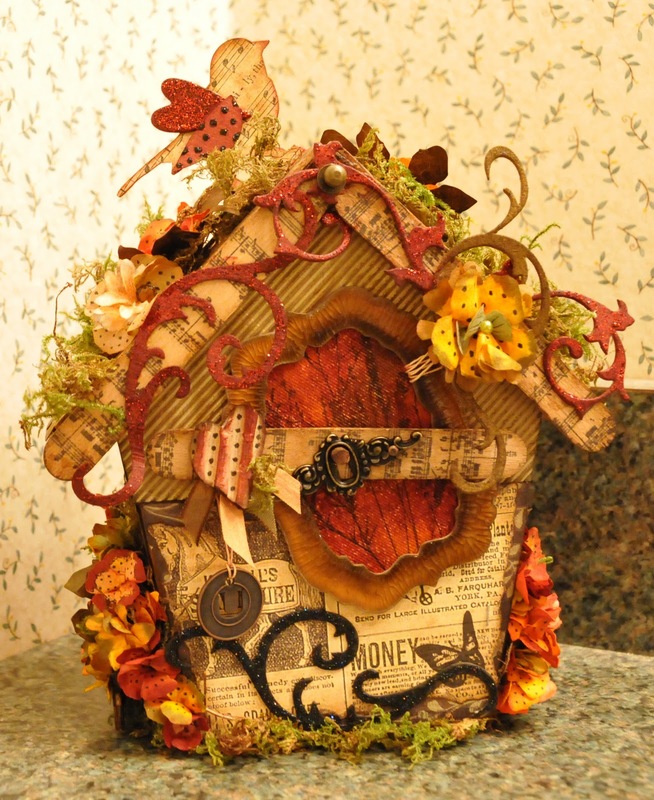 The sides and the back of the house were stamped with one of Wendy Vecchi's Ticket to Art stamps from that set. 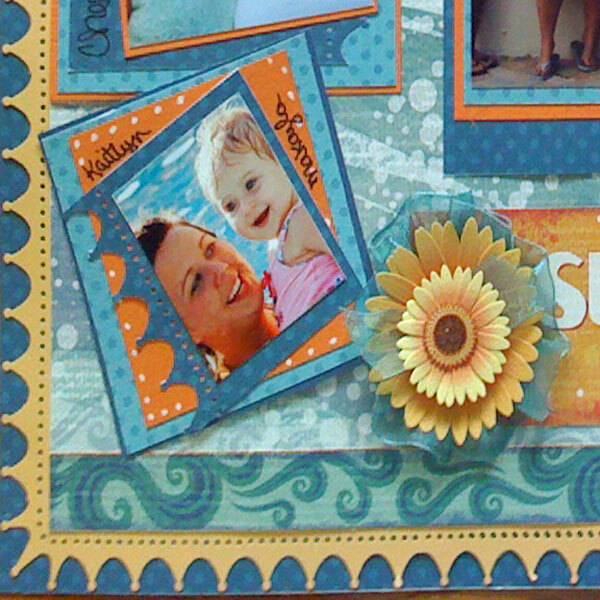 The flourishes are both grunge board and chip board. I just purchased Tims Elegant Flourishes Die and cut some from that. I inked them with distressing ink and finished them with stickles to give a bit of sparkle. 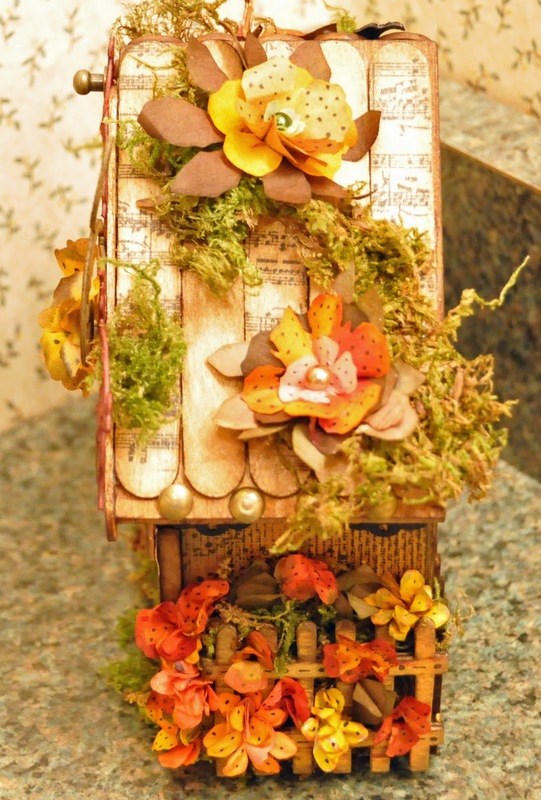 I added a distressed wooden fence around three sides of the house and added the flowers to the sides. I also added moss here and there on the roof and added a few flowers there along with the bird from Tims Caged Bird Die. I gave the bird two wings..one a heart and one the wing from the die set. 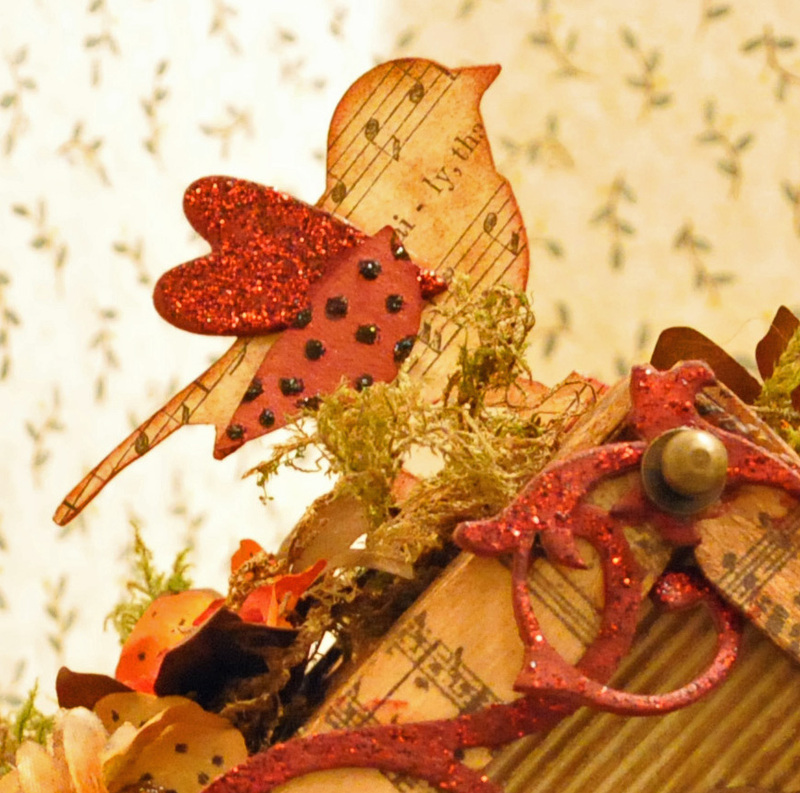 I added some ribbon, a hand made heart, and some of Tims Idea-ology pieces. 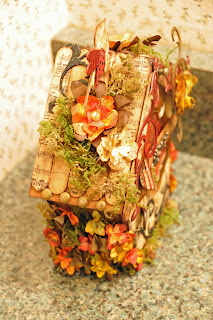 Under the roof edges I used a Martha Stewart punch to create an embellishment border. I used recycled tacs (from another project) along the roof edges. Lynne gave us girls a sketch challenge. We got together one evening and had a great time creating from one of the sketches she had designed. What fun we had. One sketch and three different takes on it. Mine ended up being a two page layout that I did of my November 09 vacation to Aruba. 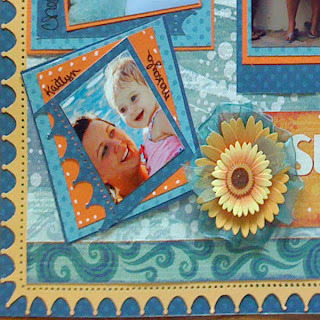 I just loved this line of paper that was created by "Flair", their Summer Daze line. I love the colors....yummy blue Carribean colors. Anyone that knows me knows that I love anything to do with water, blue ocean water, sand, sun, hot temps and a lounge chair. :-) Peggy created a beautiful winter scene. 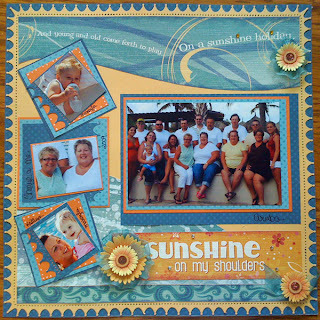 Lynne created an adorable layout from a recent Florida vacation. I usually beat to a different drummer as you can see. May Arts makes the best ribbon by far and of course the sheer teal blue I used in this layout blended so nicely with the papers and embellishments. Flowers and paper punch from Martha Stewart, Bazzil cartstock were also included. I just LOVE all of the Martha Stewart punches. The punch I used here I was from Marthas crown set. 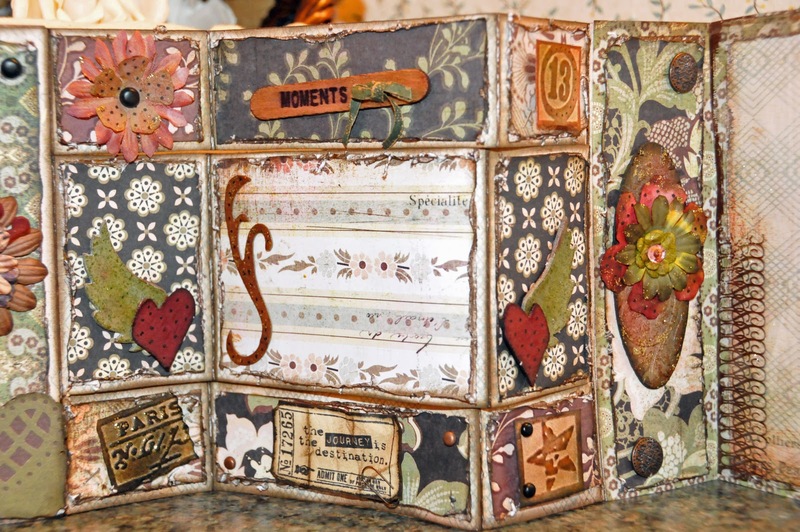 You can find these papers, punches and embellishments at Generations of Memories . 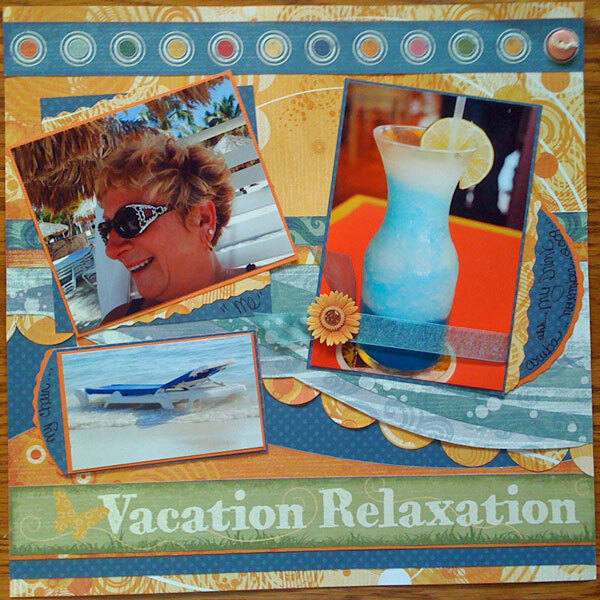 I enjoyed creating these layouts as much as I did the vacation. I just spent today taking some of my classes of an online course on "How to Bling up your Blog" from www.littlelightstudio.net. I really enjoy learning and am like a sponge when it comes to learning technology. I completely changed my blog today and had fun doing it. 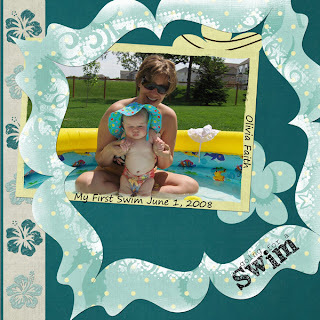 My digital scrapbooking skills and Photoshop Elements help me to be able to create my own blogs and not have to use the pre-made templates which I feel are boring. If you too want to learn how to create a great blog check out www.littlelightstudio.net. Have a great week everyone! Have fun in whatever creation you do. 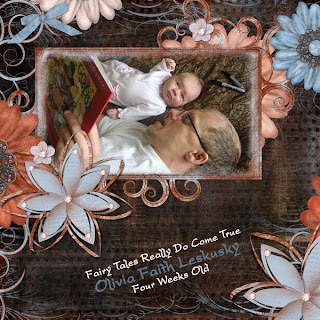 I took a few moments one nite this past week to create this layout of Miss Olivia. 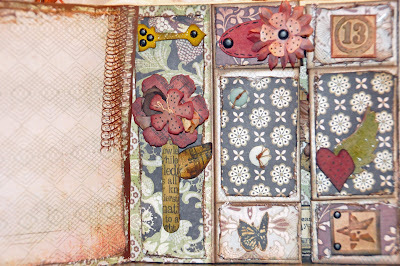 I created this layout with the new "Fresh Clothesline" collection from Little Yellow Bicycle, May arts ribbon, Dew drops from The Robins Nest, Hero Arts pearls. A simple layout that perfectly enhanced the beauty of Olivia. Enjoy and have a wonderful day. I am just taking a moment this morning to relieve some stress. 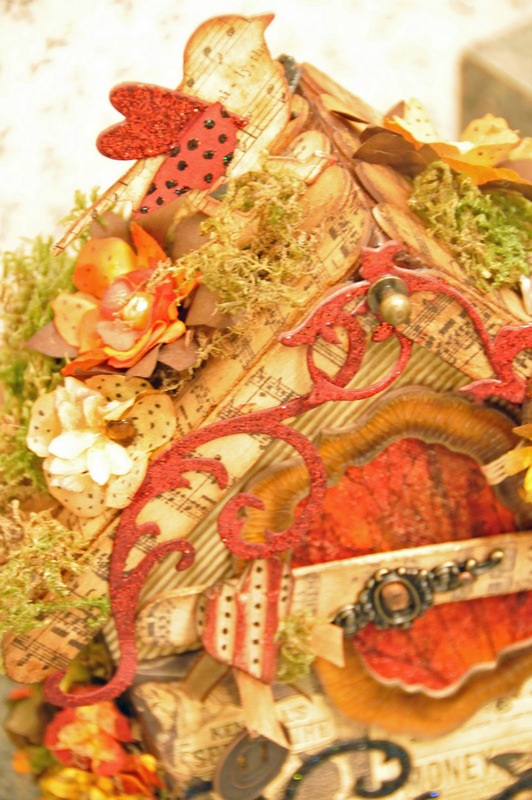 Played with changing up my header here on the "BLOG". Not really what I want but just playing was fun. I have to get back to this "BLOG" thing and start making some entries and projects....we'll see what the Dr. says tomorrow. Have a great day all. Love is in the air this week and seeing that Valentines day is on the weekend this year I am sure there will be many more love birds spending it together. Rod and I are babysitting this weekend so Laura and Mike can go to their favorite restaurant for Valentines dinner. My sister and new baby niece are planning to spend the nite also on Saturday nite. Our home will be filled with love.....LOVE WILL DEFINITELY BE IN THE AIR.....Hope cupid hits you with his arrow too. I had fun today playing and creating these two valentines for two very special people in my life. I used my Cuttlebug and Cricut Expression....my Copic Markers, Glossy Accents and papers that we sell at Generations of Memories. I think they were from Making Memories, Bazzil and Kaiser. Don't forget to decorate your envelopes also. The envelope I show here..
really has the address on it but I didn't want to show it on line so I just put a heart over it for that purpose. Happy Valentines Day! 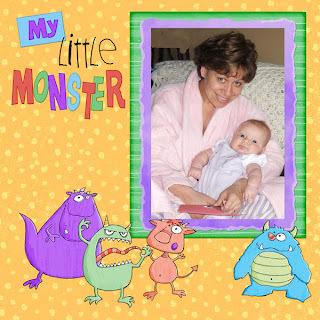 I had fun creating this card and envelope for Bonnie, Mikes sisters' baby shower. 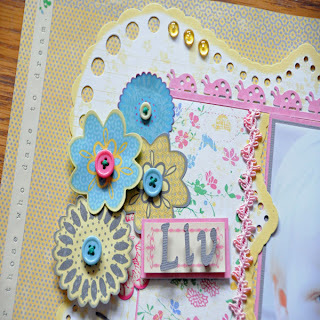 I used "My Cricut Expression and "New Arrival" cartridge for the words and die cut embellishments. My Copic Markers were put to the test to create a little detail that I thought was needed. The Rhinestone that I used for the eyes...and the polka dot onesie (that I added to the inside of the card) are from Kaiser. I love those...there are 100 to the package and are all different sizes. The papers were from the Imaginisce Line "Cutie Patootie. All of these items can be found in our store Generations of Memories at this time. I can't remember where I got the tiny buttons. :-) I created this with out any of Tim Holtzs' distressing ink....I am going to try another one using the inks....i'll post that when I get it done....you be the judge....tell me what you like better. 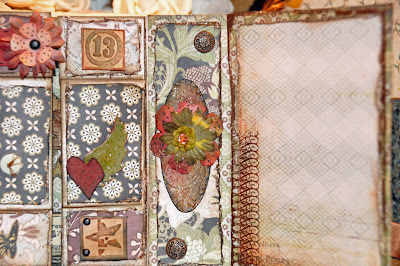 Have fun creating your next baby shower project. PS: Don't you just love the little ducks? 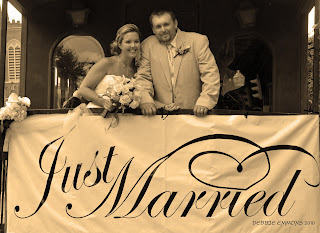 to "check out my blog"....I wasn't finished loading all my pictures and work that I had done but thought it looked ok enough to have special people in my life look at it......well it created some very hard feelings and heart breaks....including mine. So here are some digital layouts I had done of my "Precious" little doll baby Olivia, granddaughter...some with mommy and some with daddy. I hadn't posted them before as they hadn't been sized for the web yet.....Last nite at midnite after getting home from a long ....and I do mean long business dinner....I read my daughters dis-heartening email and had to process the layouts and post these. I just hadn't had a chance to prepare them for web posting. So sorry, Heather.......had not intentionally meant to hurt anyone especially you. "Carpe Diem" my new friend "Monika"
I created this page to honor the new friendship that I had made the fall of 2005. I met Monika at the Atlanta Airport a layover we had on our junt to paradise. Two of my friends, Doris and Linda were joining me. Monika was on her way to Aruba also. Come to find out she went every year alone...alone to have alone time. We clicked right from the start. She now joins us every fall for our annual trip to Aruba. Aruba just wouldn't be Aruba without Monika. Carpe Diem my new friend. Love you! I sleep late....not because I am lazy...because I tend to not know enough to go to bed at a decent hour. Saturday nite I stumbled into bed at 2:45 am Sunday Morning...(I can do this in the winter but not once pool season hits) ... 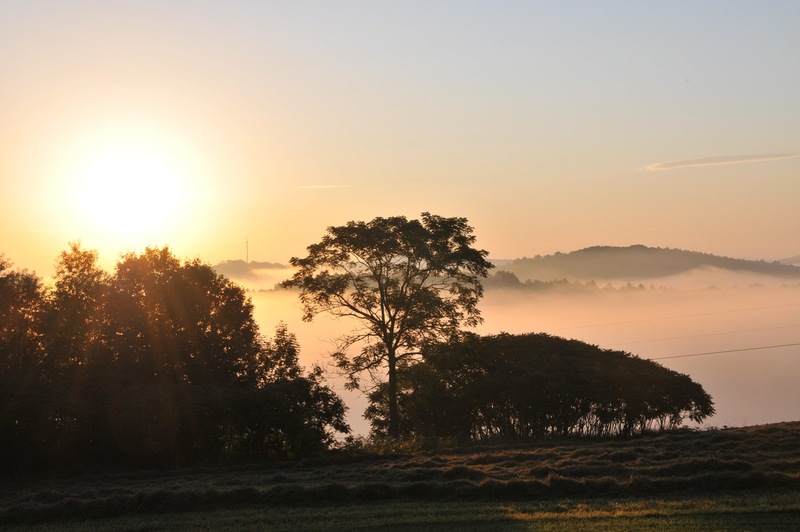 I was lucky however one morning to be up and atom and outside to capture this early morning beauty with my camera. Its a little too cold to do this now..but I do look forward to my early morning coffee out on the decks this spring. 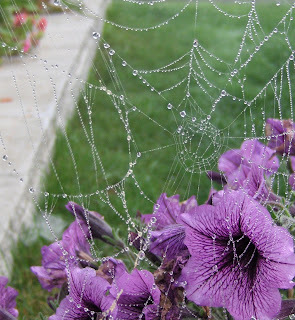 I can't wait to see the beauty that pops out of my flower beds when the snow is once again gone. MIAMI DIDN'T WIN..BUT ROD DID! I know one of the luckiest men in the world.......He's lucky to have me ....(although he won't admit it ), lucky at door prizes, drawings and this weekend the "Kiwanis Football Pool"! Rod is a member of the Elks Organization. He always volunteers to work at Elks events and has even been chosen "Elk of the Year"a very recognized honor. The Kiwanis Club holds their big Superbowl Party and the Elks Club and Rod of course was part of it. Purchasing a "square" landed him a prize winnings of $3,200.00!!! I could not stinkin believe it! Way to go Rod. I can see us helping the economy by means of the IRS.....as I told Lynne my Generations of Memories Store Manager....the money is in a holding pattern until we see how much moola we owe the IRS. :-) She was hoping for a Scrapbook weekend away!! I like her idea better than the IRS....but the IRS has to come first,Lynne. No IRS....No Job....No money....No Scrapbook weekends. Hope your weekend was as bountiful in one way or another. 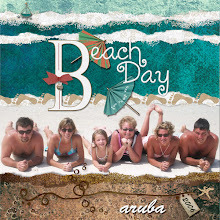 This digital layout I designed was chosen "digital scrapbook layout of the day by D.S.P. ANYONE THAT KNOWS ME KNOWS THAT. . . . . . I have always had a LOVE for pools. I LOVE TO COLOR.....I AM A . . . . I AM PROUD TO BE A . . . . . . 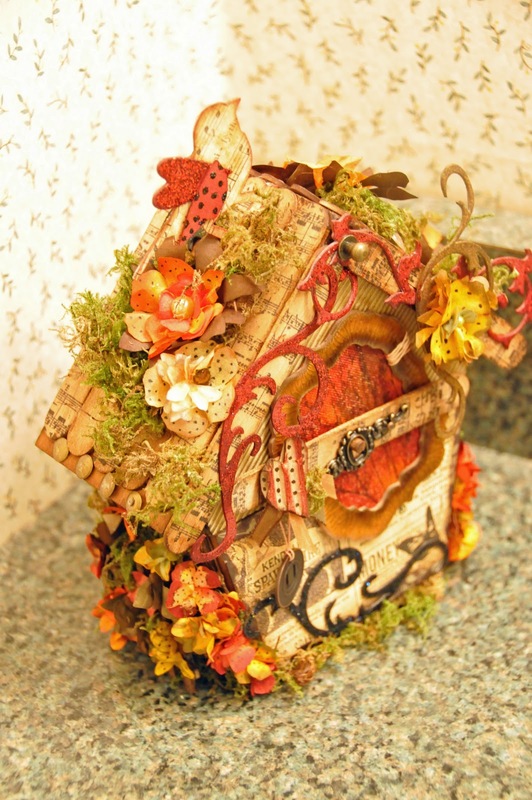 I have created this blog for inspiration, enjoyment and to share ideas with all of you that have a love for papercrafting, altered art, rubber stamping, scrapbooking and photography. 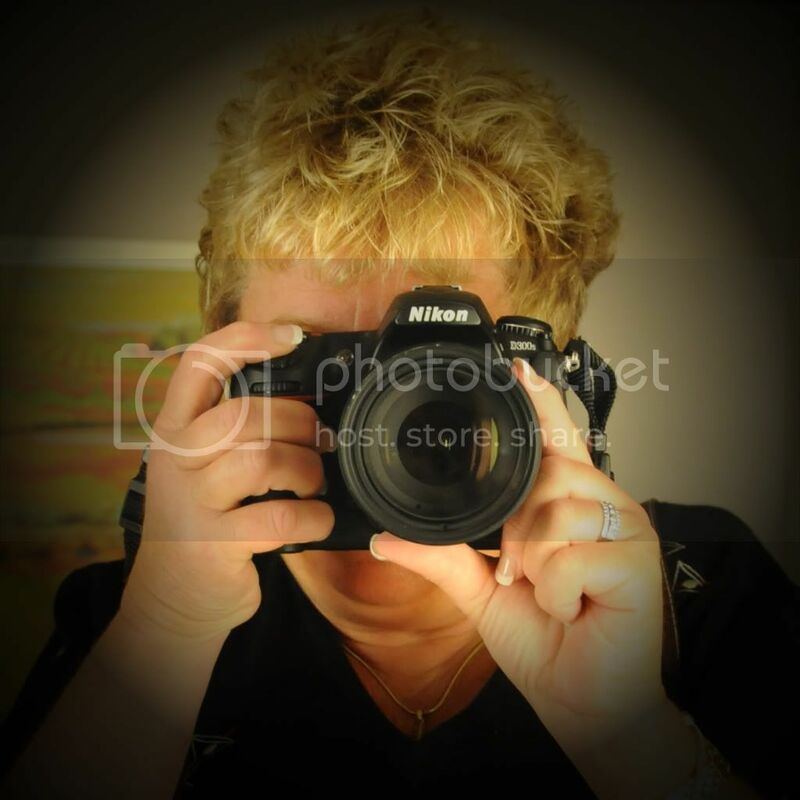 All content of this blog including text, photography and projects are Copyright Debbie Emmons. My ideas and designs/artwork/projects are to inspire you to create with your own ideas and not to be submitted to any publications, contests or sold. No photos from this site may be taken without my written permission. Please contact me at demmons@together.net if you have any questions. Have fun creating! Thank you.